Small donors have put $1.5 million behind Kamala Harris' 2020 presidential campaign, all within 24 hours of her announcing her candidacy. 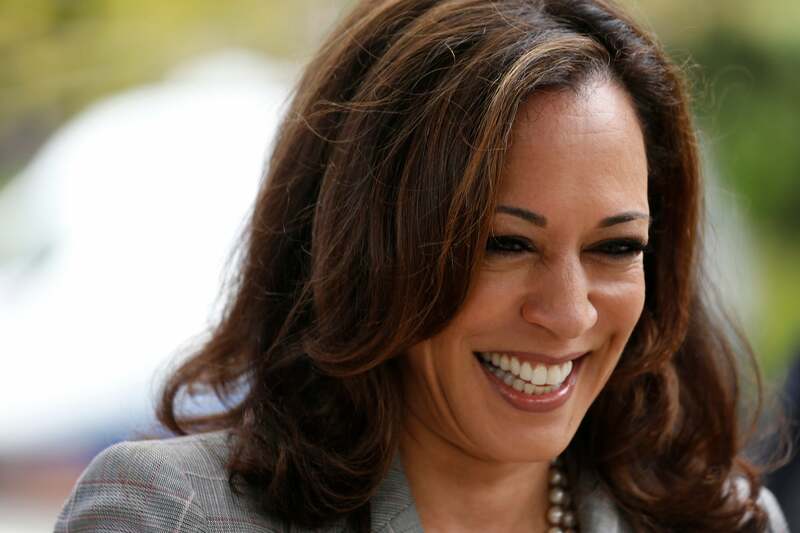 It looks as if the people are putting their money where their mouth are, with the presidential campaign for Sen. Kamala Harris (D-Calif.) announcing that it has raised some $1.5 million online within 24 hours of the senator jumping into the 2020 presidential race. According to CNN, the campaign released photos of fundraising data that showed the leap in financial support for the candidate, although the numbers could not be independently confirmed, and more details will be available once the campaign files its first Federal Election Commission report after the year’s first quarter. The hefty initial lumpsum comes from the contribution of more than 38,000 donors across all 50 states, with the average contribution being about $37, according to the campaign. As CNN notes, Harris’ early numbers are comparable to the numbers Sen. Bernie Sanders posted during his ultimately unsuccessful 2016 campaign. He also raised some $1.5 million from about 35,000 donors within 24 hours of announcing his bid for the presidency. Nellis’ statement is an acknowledgment of smaller donations, which have been touted as a significant part of the success of Democrats in the midterm elections and are expected to be just as important in the 2020 primaries.